Dr. Fallas is proud to be affiliated with Cedars-Sinai Medical Center. Inquire today about advanced laparoscopic procedures. Get back to your everyday life! WHAT CAN DR. FALLAS DO FOR YOU? 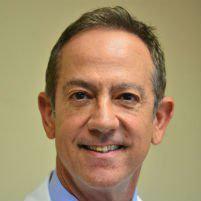 A trusted, first-rate, gallbladder surgeon with over 27 years of experience in the field.